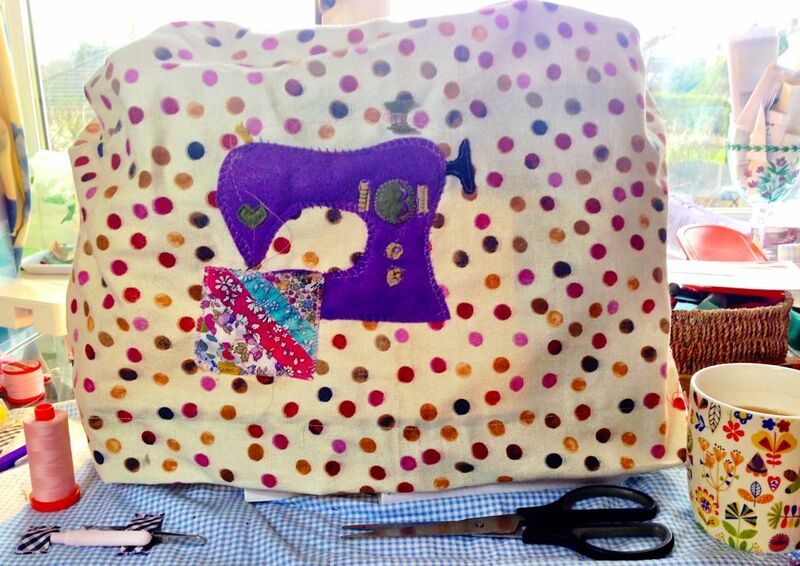 Not done a lot this week so thought I’d show you how I used the digital download of a sewing machine which I bought from Wendy’s Handmade Harbour a few months ago! 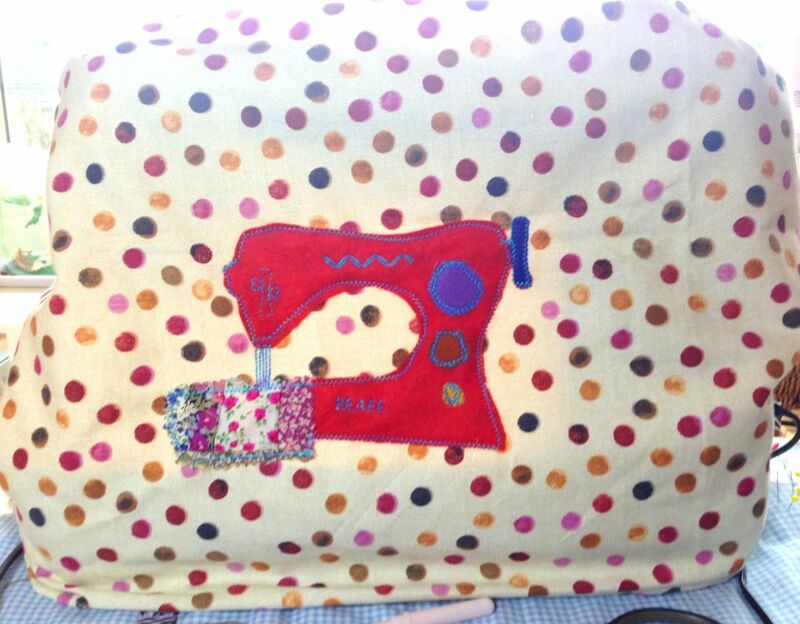 I made two sewing machine appliqué for two machines. I had great fun copying the images onto felt then sewing on the little details using some of the array of stitches which normally I never use! 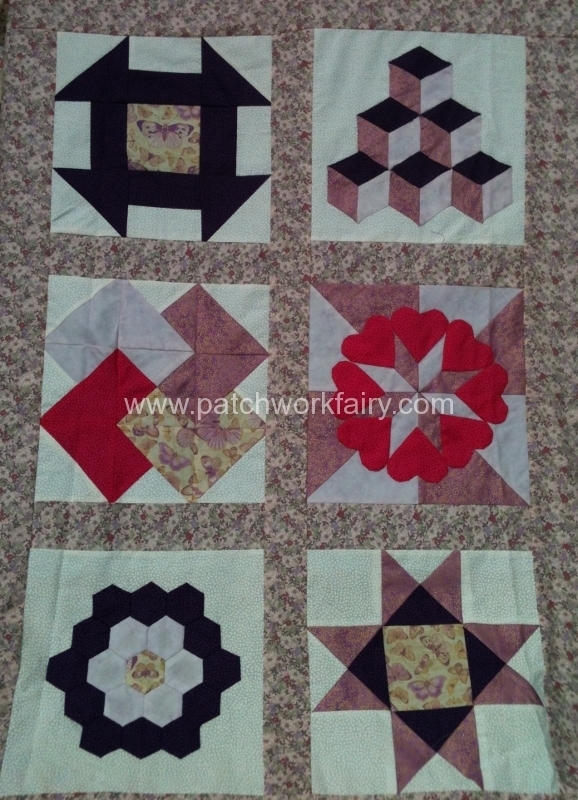 The little patchwork quilts are made from Liberty Tana Lawn scraps! so that’s it for now – over to Handmade Monday to see what’s going on in the crafting world! Well firstly let me say thank you to all those who commented last week – it was really interesting to read different views and I now have a couple of courses to investigate which is good as I love studying!! 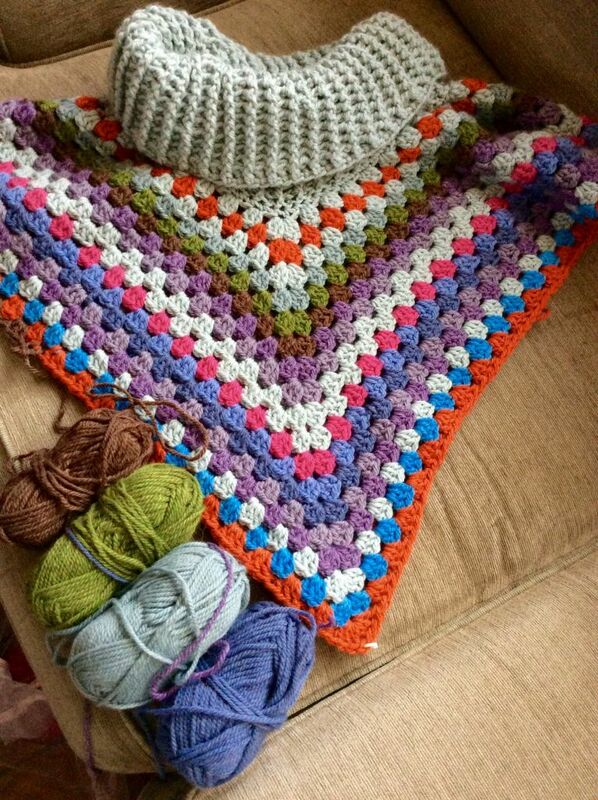 I’ve managed a bit more on my Simply Crochet poncho but that’s about all this week. However, this week I have learnt that I will be going into hospital for two lots of injections – facet joint and nerve root. I will be sedated so won’t know about them thank goodness and although initially I could be in more pain, within two weeks I could be ok and able to walk and drive again! I do miss driving – especially to fabric and wool shops and cafes!! I also miss being able to walk upright and like a normal person and for more than a few minutes! Never thought the day would come when I was looking forward to injections!!! So this week craft wise I have done a bit more on my Simply Crochet Cowl Neck Poncho and now need to decide what the next few colours should be as there are only about 6 – 8 rows left to do!! Poncho – not sure about the grassy green wool? also I’m not sure whether to add another pink row or leave it as just a pop of one? Any suggestions gratefully received! Now over to Handmade Monday Linky Party again! Not a lot of crafting to report on this week but I have been doing a lot of thinking and researching about handmade businesses. I have been reading all sorts of ‘what to do to have a successful business’ etc and some of it is inspiring but some of it is a bit off the wall! The course which Vicky at Lucy Blossom Crafts did recently looks quite interesting and I have been meaning to find out more about it – how fortuitous then to see she mentions it in her blog post this week! I think I may get in touch with her to ask more about it. 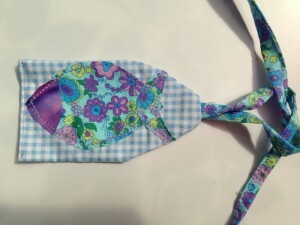 – But, here is my quandary regarding Patchwork Fairy – I really enjoy making things and and it was from this love of crafting that the idea to try and sell some of it arose – albeit initially just to try and provide funds for making more stuff! A few sales down the line and a couple of good craft fairs later and I began to think maybe I could try and turn it into a source of income. A couple of years on and things just haven’t worked out as I envisaged. Craft fairs were dreadful, health problems took their toll on my ability to actually physically do any crafting, and continue to do so, and my actual sales have fallen short of anything like what could be called a source of income. At present Patchwork Fairy Is not really a business but is just a hobby which occasionally provides a small amount of funds to allow me to purchase more fabric /wool etc, just enough to fund my next makes. So this is my quandary – do I go all out to try and make a business for myself or do I settle for making things for me and the family and just enjoy my hobby? Of course the latter means less funds for us and my poor DH is the only one providing the income. But – I was quite suprised to have no sales at all over last Christmas and this has led me to question whether the things I am making are special and unique enough to stand out in the ever growing handmade market. Is it actually worth trying to sell them? Am I mixing too many things in one shop? Should I concentrate just on the Goddess and Fairy jewellery or on the fabric things? How did others come to sort out their businesses? 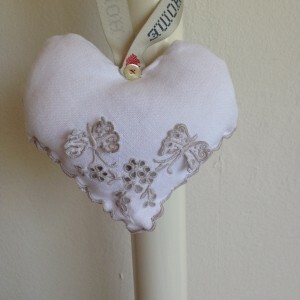 I’d love to know your stories and any advice – folksy? Etsy? eBay? Made it? Any others? What has helped you turn a hobby into a busness? Hoping the Handmade Mondayers over at Lucy Blossom Crafts will have some insights!